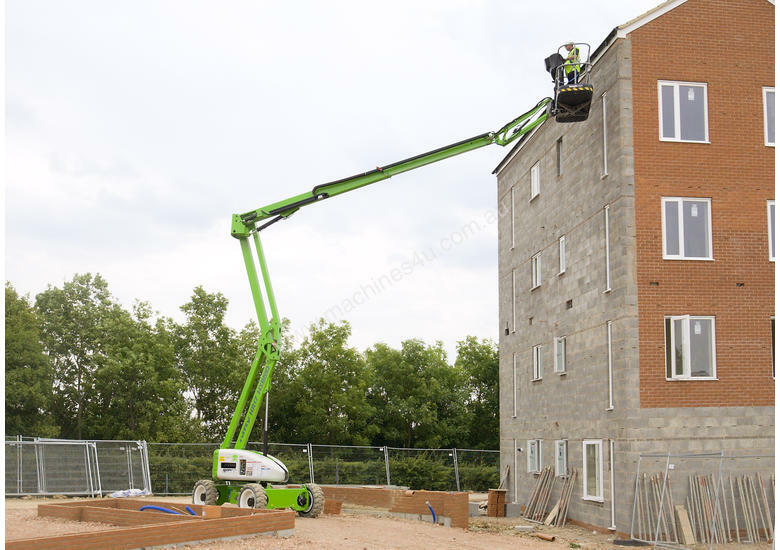 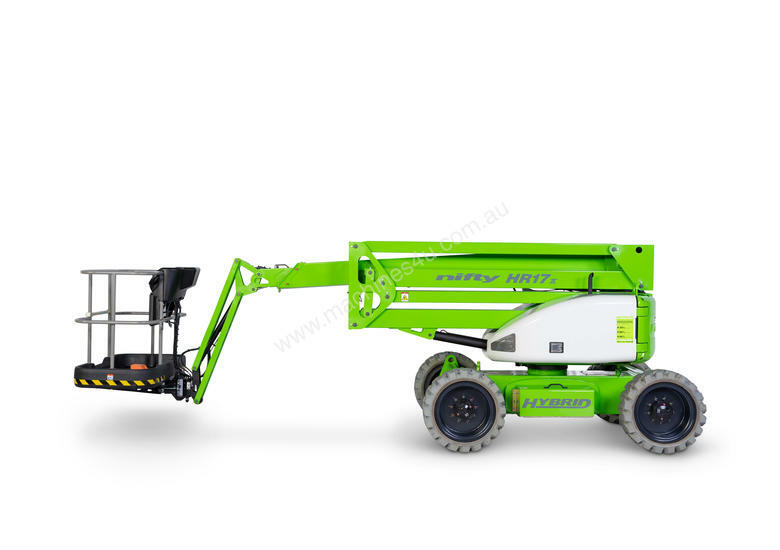 The Height Rider 17 (HR17 Hybrid 4x4) boom lift is one of a new generation of environmentally conscious work platforms from Niftylift. 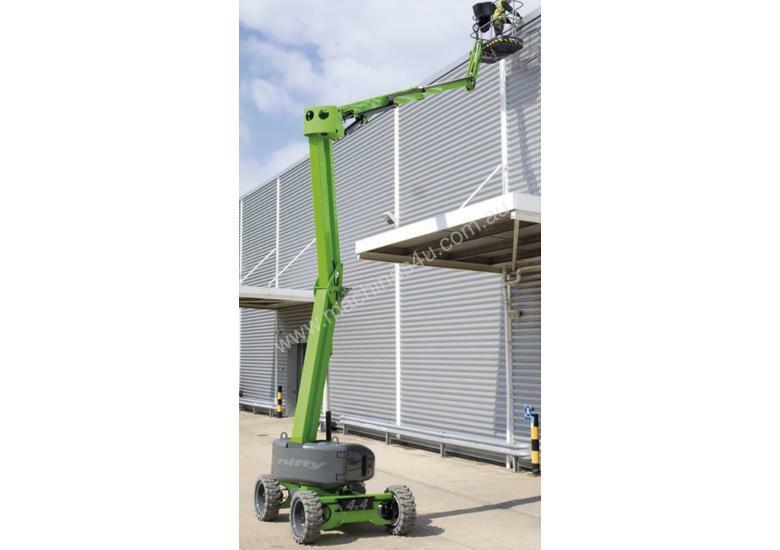 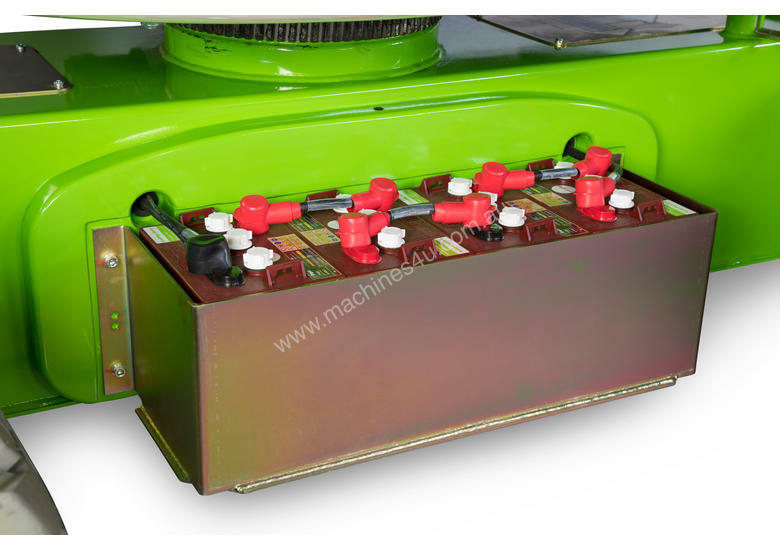 Combining advanced power-source technology with efficient 4x4, it delivers outstanding performance from a compact and super-low-weight design. 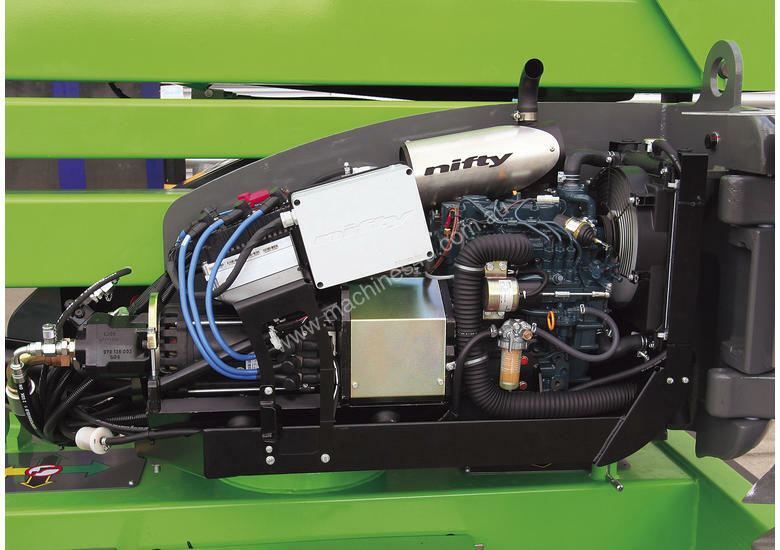 On Diesel, the HR17 Hybrid 4x4’s revolutionary Hybrid system can automatically utilise its electric motor to boost power whenever needed. 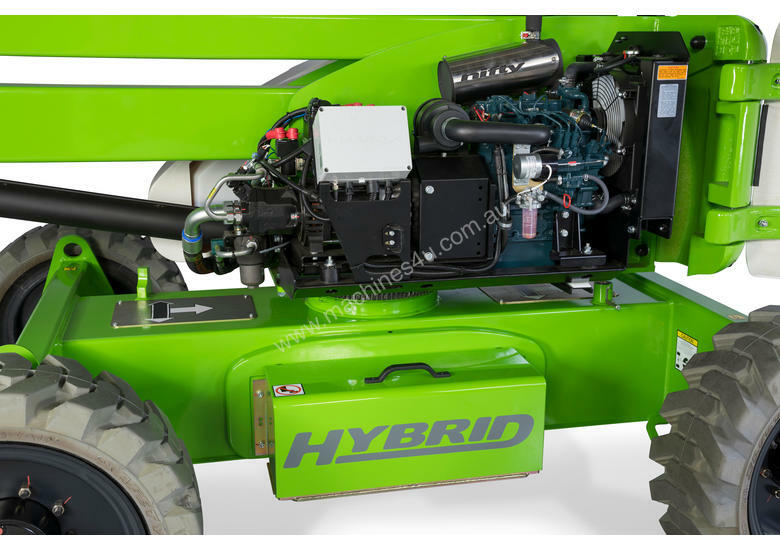 This allows the HR17 Hybrid 4x4 to operate with a smaller engine, reducing fuel consumption and its advanced exhaust purification system then further reduces CO/NOx, particulates, and noise emissions. 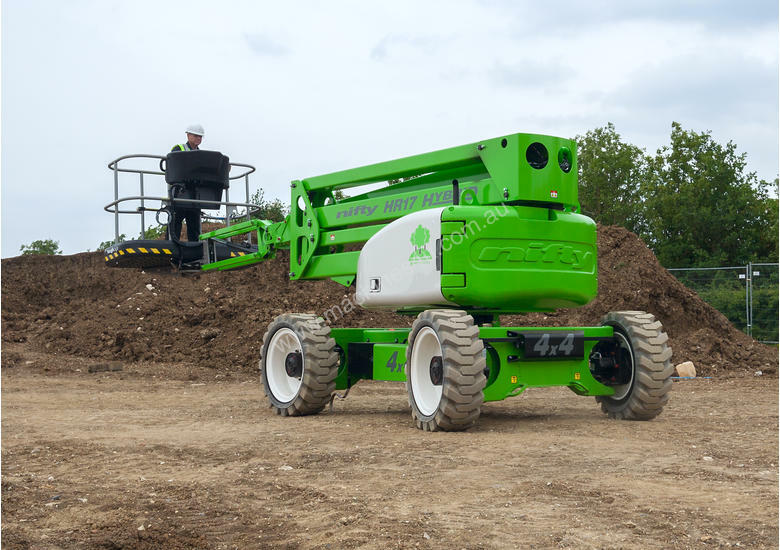 The HR17 Hybrid 4x4 also incorporates ToughCage and SiOPS™ technologies. 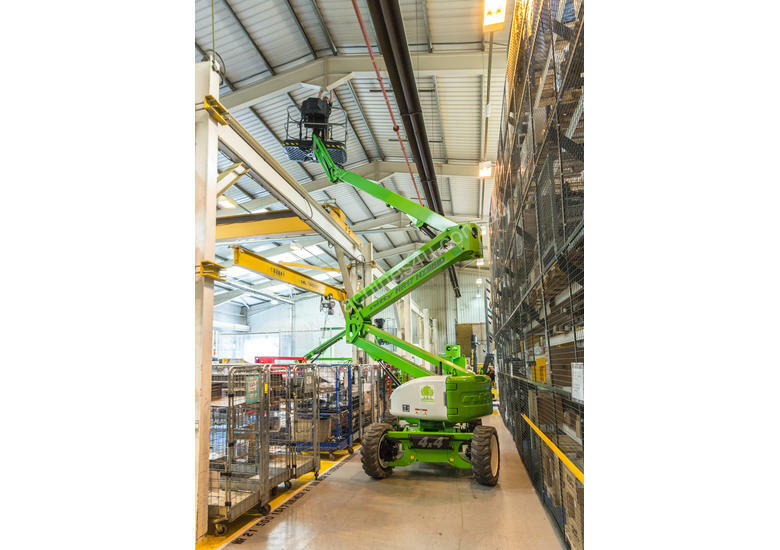 A tough impact resistant composite base and larger cross-section steel give the ToughCage strength and durability, while SiOPS™ offers additional operator protection. 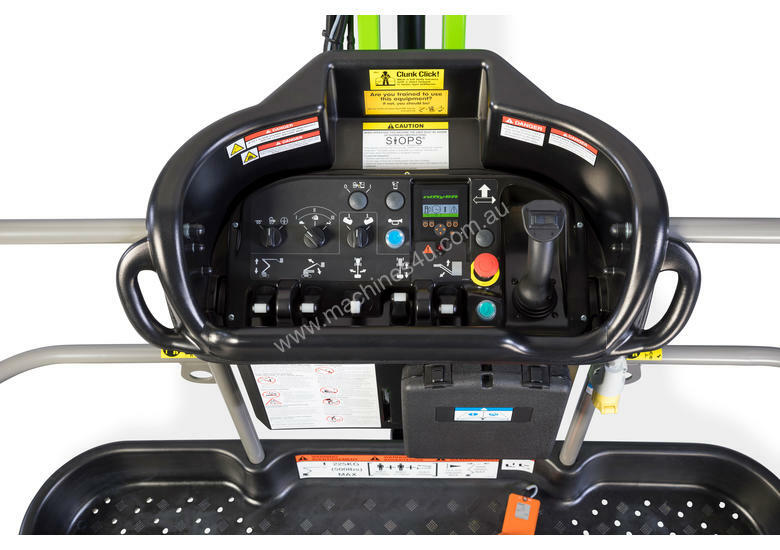 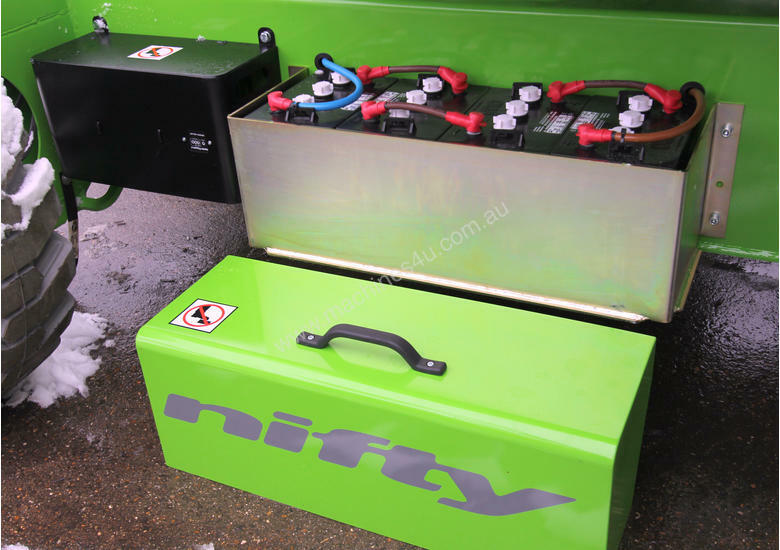 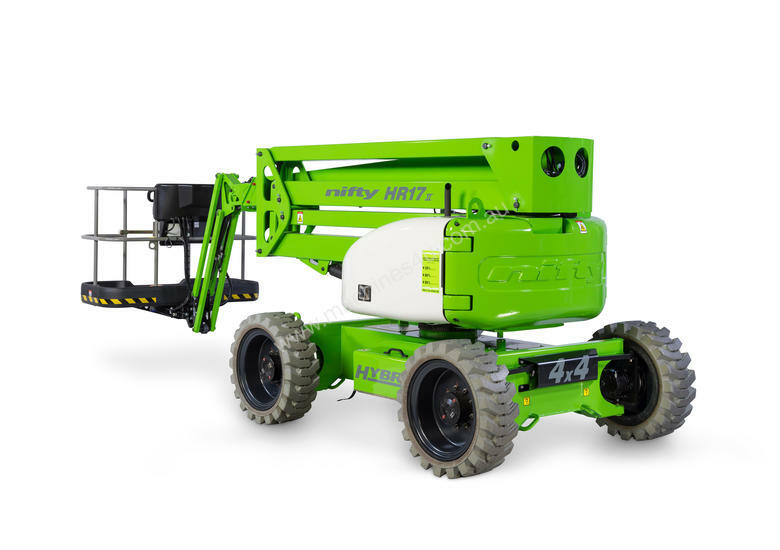 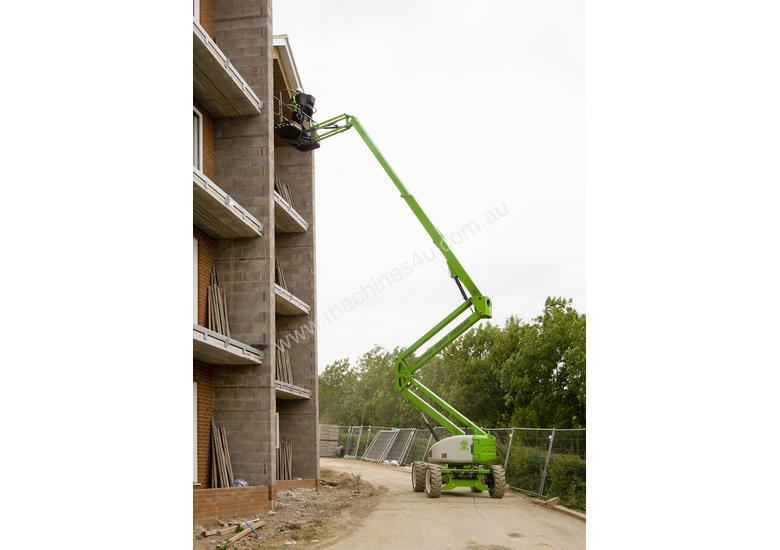 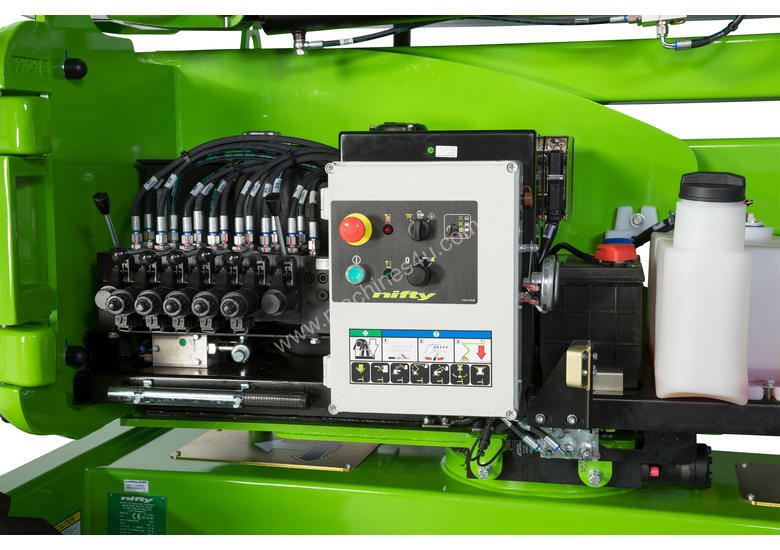 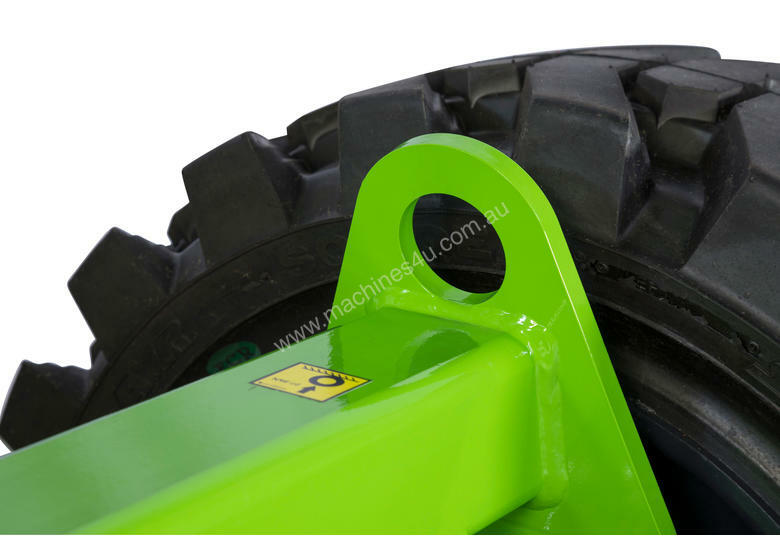 Niftylift is one of the largest manufacturers of hydraulic work platforms in Europe and sells throughout Europe, the USA, the Middle East, Far East, Australia and South Africa.